Here we go again people. Hurricane season. Remember the toll it took last year? Cruises rerouted, canceled, and itineraries permanently altered. Some ports just opened back up for God's sake! There are only a few days until the official start of hurricane season, and we already have a storm altering itineraries. Subtropical storm Alberto has formed in the Gulf of Mexico, wreaking havoc on itineraries. The Carnival Valor and Carnival Fantasy are the first two victims. Both ships departed on May 24, with scheduled ports of call in Cozumel, Mexico. Unfortunately, their itineraries were altered, and instead visited Progreso, Mexico. Both ships arrived back to their homeports yesterday as originally scheduled. 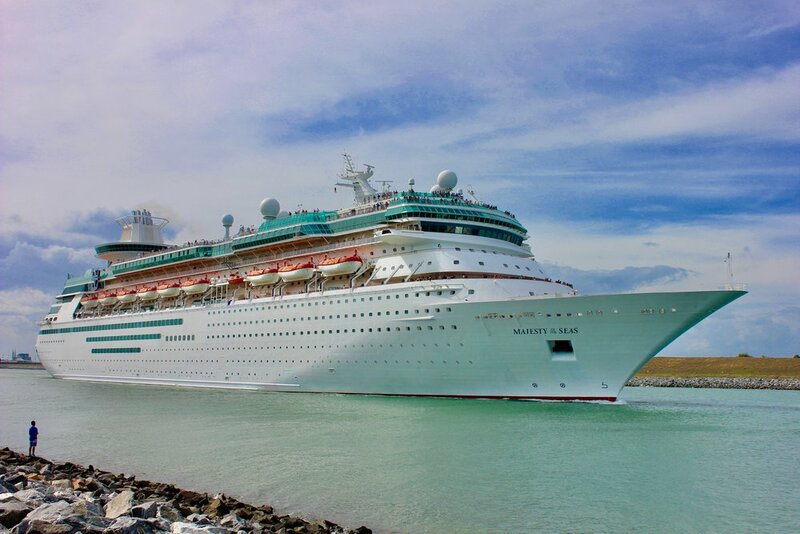 The next victim is Royal Caribbean's Majesty of the Seas. While on a five night itinerary from Tampa to Cuba and Cozumel, the Captain announced that they would skip the scheduled call in Cozumel. Instead they stayed an extra night in Havana. If hurricane season is anything like it was last year, we're in for some interesting news over the next couple of months. Alberto made landfall in the US yesterday, and there are storm surge warnings in affect in Florida and Louisiana. Hats off to Carnival and Royal Caribbean for keeping the safety of their passengers in their minds when having to make these difficult decisions. Like a great singer once said, we're trying to reason with hurricane season.